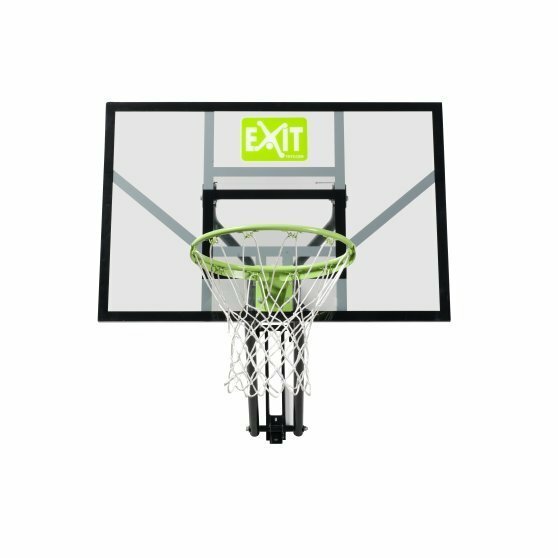 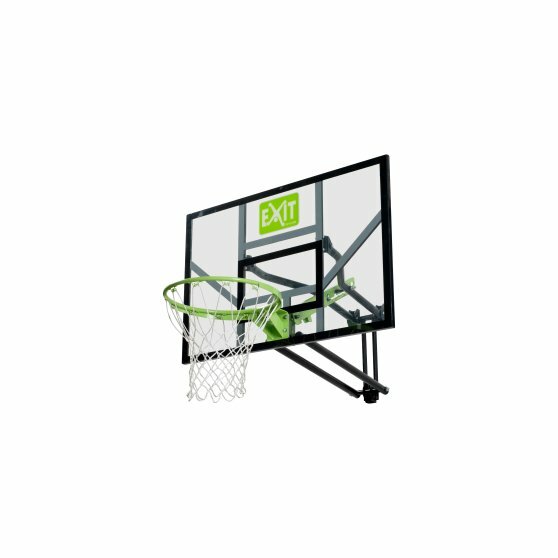 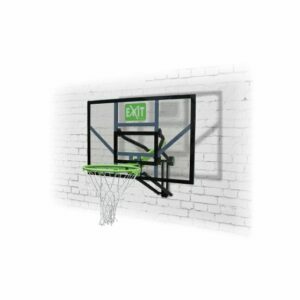 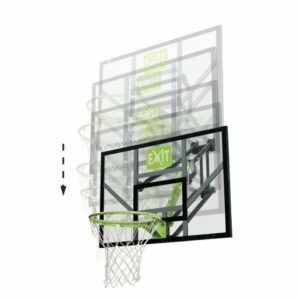 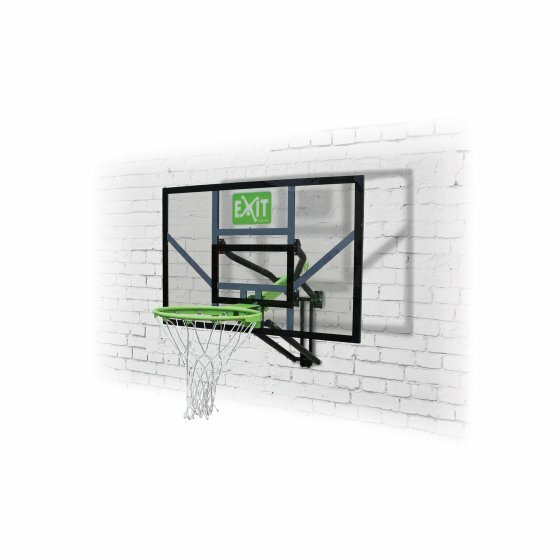 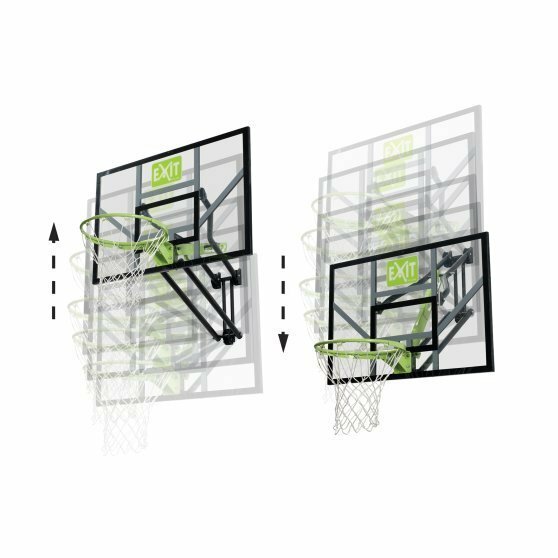 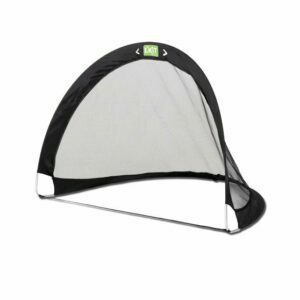 The EXIT Galaxy wall-mounted basketball backboard in green and black guarantees hours of basketball fun. 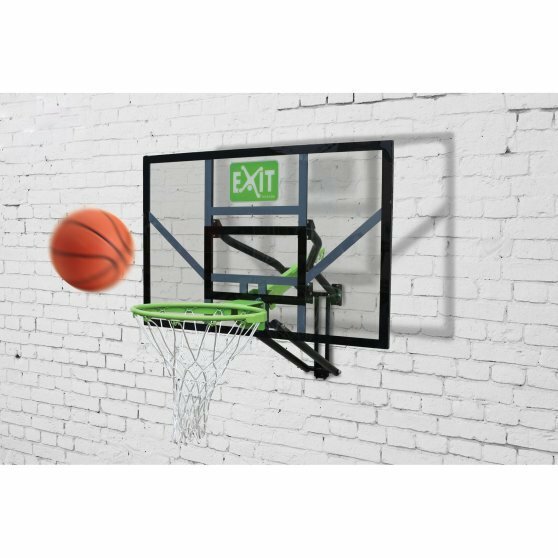 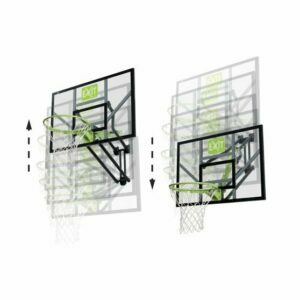 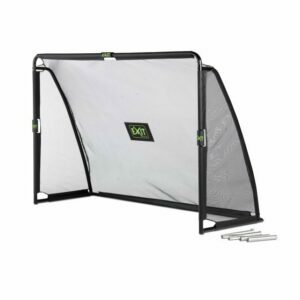 This basketball backboard can be mounted on a wall, making it suitable for any location. 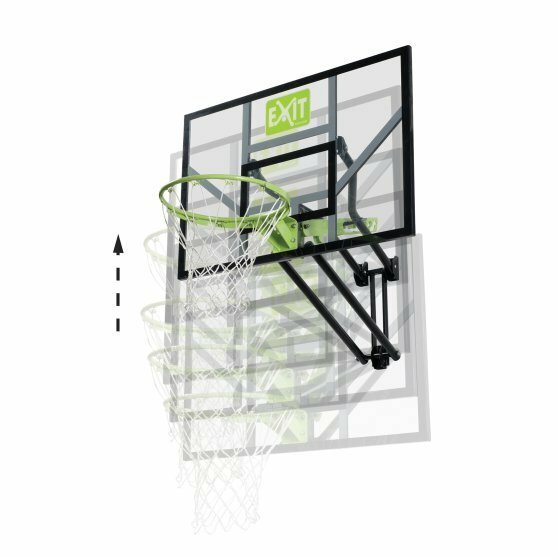 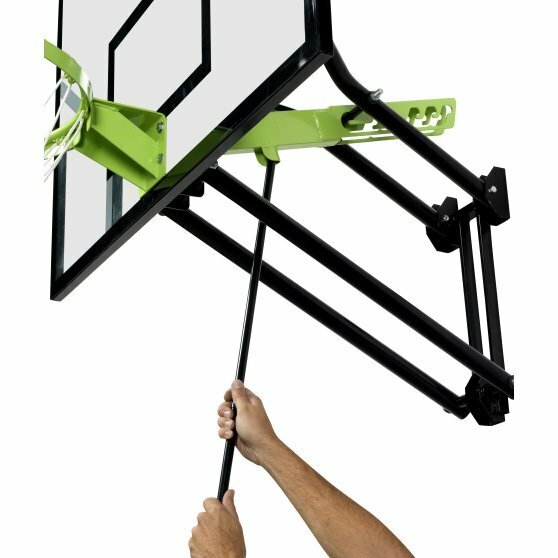 The basketball backboard is simple to mount to a wall and can be adjusted to five different heights (230 – 245 – 260 – 285 – 305 cm). The highest position is for senior basketball matches. 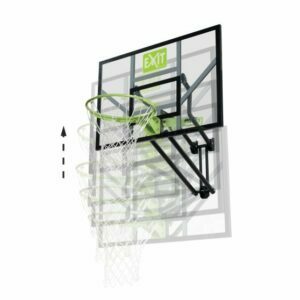 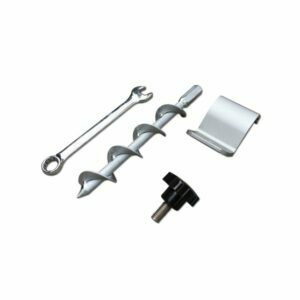 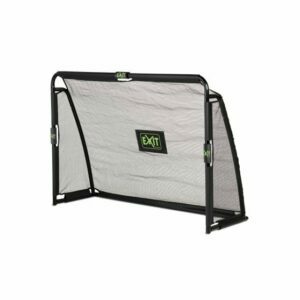 The EXIT Toys basketball systems are robust and made from high-quality materials for a long lifespan. 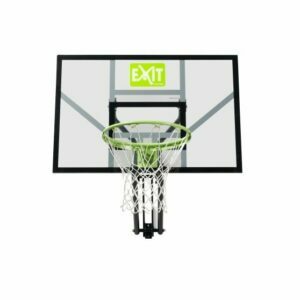 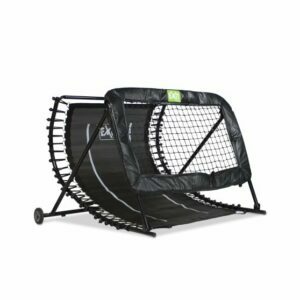 Train your basketball skills with the EXIT Galaxy basketball systems!